Hi, you’al! Miccostumes Easter Egg Hunt is back this year! Did you get the prizes last year? This year the Easter eggs have been hidden in our APP. It’s time to install the APP if you don’t have one on your phone. 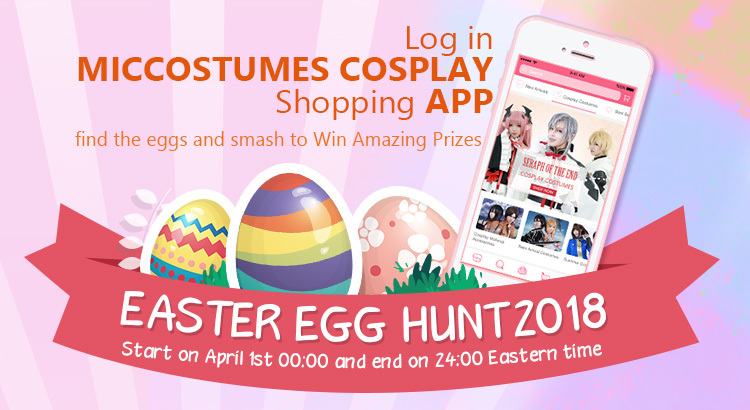 Just log in Miccostumes APP to smash the eggs and get the prizes! Big surprises await, go and seek!